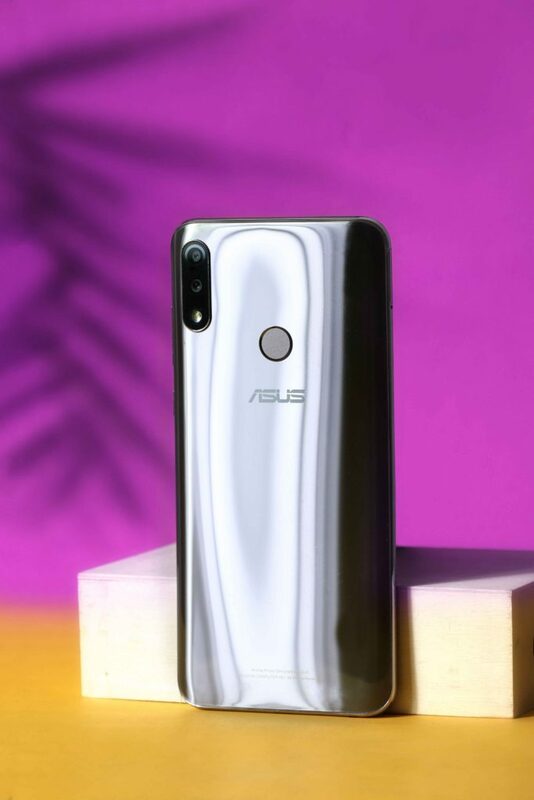 2019 definitely offers more, as ASUS introduces a Battery King with non-stop style through its elegant silver color choice side-by-side its premium black version. 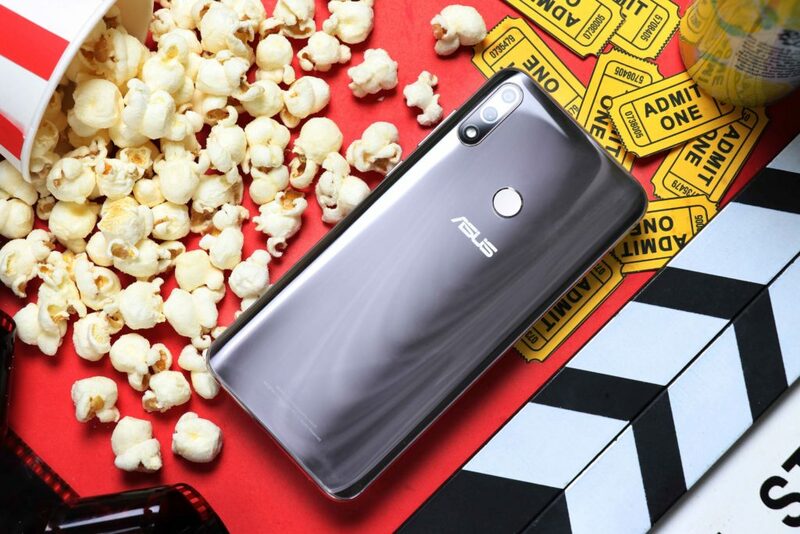 Of course, still with what fans loved about the newest ZenFone Max Pro (M2): a large 5,000 mAh battery capacity for non-stop usage, a powerful Qualcomm™ Snapdragon™ 660 processor for non-stop performance, amazing dual AI cameras for non-stop photography, as well as a vivid 19:9 FHD+ display for non-stop entertainment. 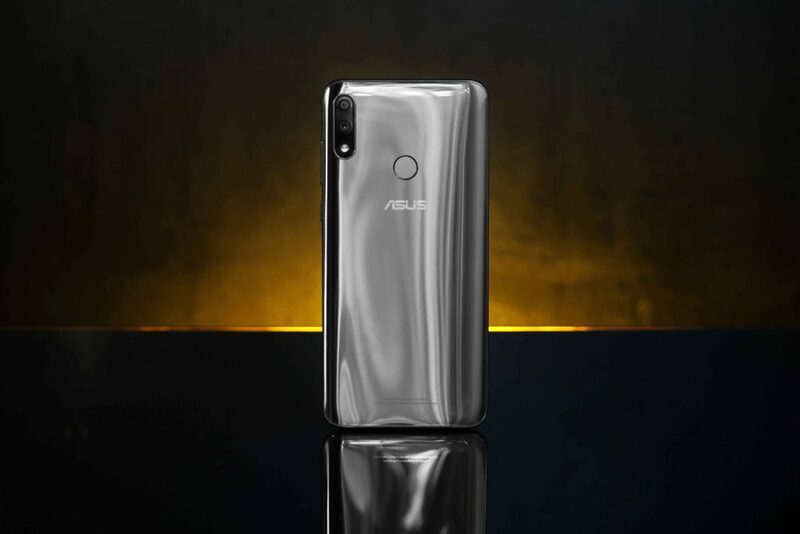 The ZenFone Max Pro (M2) Cosmic Titanium is available in the 6GB RAM/64GB ROM variant in ASUS accredited stores and ZenFone Kiosks for PHP 14,995.00. The complete list of stores can be found here. 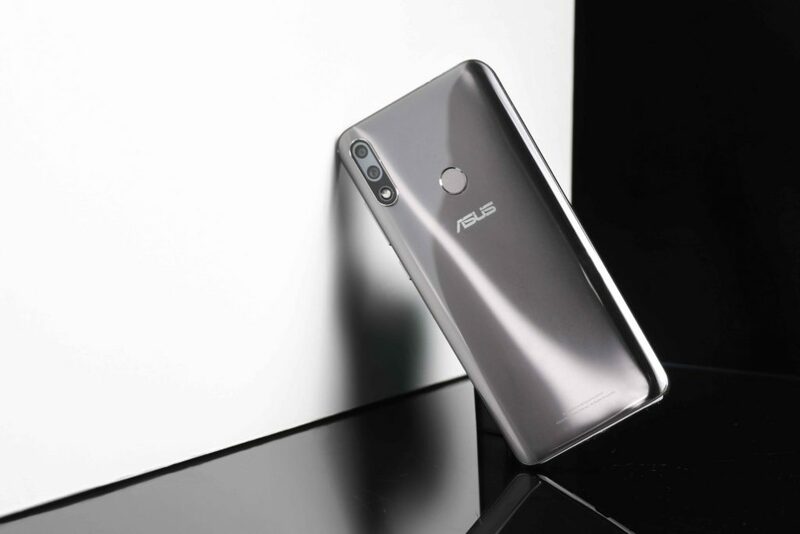 For more information on the newest ZenFone Max Pro M2, the ZenFone series, and other incredible products from ASUS, follow the ASUS Philippines Facebook Page and the ZenTalk Philippines Forum. 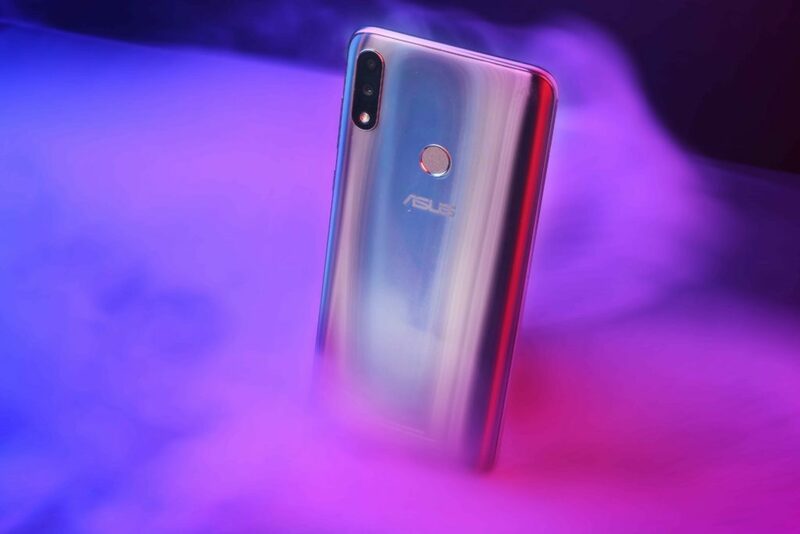 You can get the new Cosmic Titanium variant of the ZenFone Max Pro in all ASUS Kiosk and ZenFone Concept store Nationwide!